WMF conducts events all year round and keeps soliciting entries for its myriad screenings and festivals. 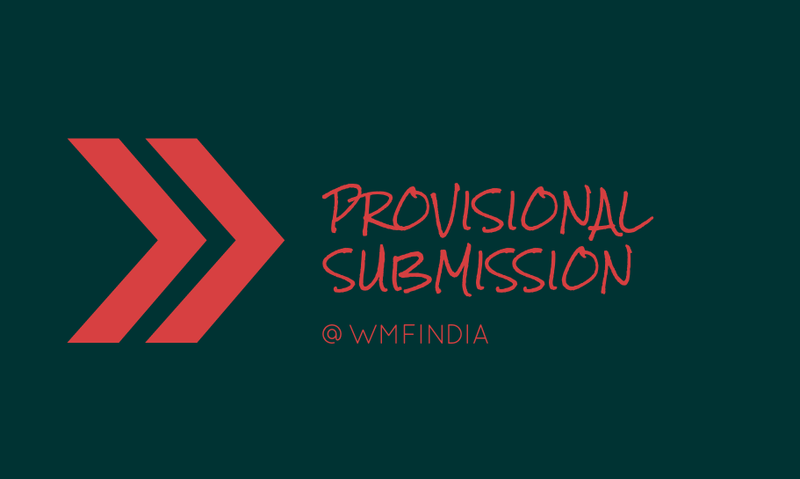 Should you think it would be prudent to provisionally submit your films with WMF, please do so. Please note, this is only applicable to members. Read the terms carefully before submitting.